In July of 2012, one of my twin five-year-old daughters was diagnosed with ALL (Acute Lymphoblastic Leukemia). It felt like we were drowning. For the first week or so, my wife and I walked around the hospital in a trance. Then I went home and got my guitar. Over the next hospital-bound month, I sang to Clio almost every day. When she felt up to it, she sang with me and we even started to write songs together. Music’s a big part of my life, but I was still amazed by the transformative power of what we created together in that hospital room. Music truly can heal. After Clio returned home and cancer treatment became the new normal for my family, I continued to write and collect songs that reflected our experience — the love, the pride, the surprising amount of joy, and some of the struggles too. It was my way of working through what we were facing and of trying to give my daughters the tools to work through it too. Eventually, I realized I had an album’s worth of material on my hands — material that, I felt, looked cancer pretty squarely in the eye and that might be of some use to other kids and families traveling similar paths. 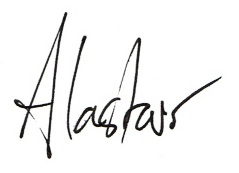 I decided to start a crowd-funding campaign to cover recording expenses and, if possible, help me get the finished product into the hands of kids around the country. I asked for $10,000 (the bare minimum required to cover studio time). In a few months, we had raised nearly $30,000. 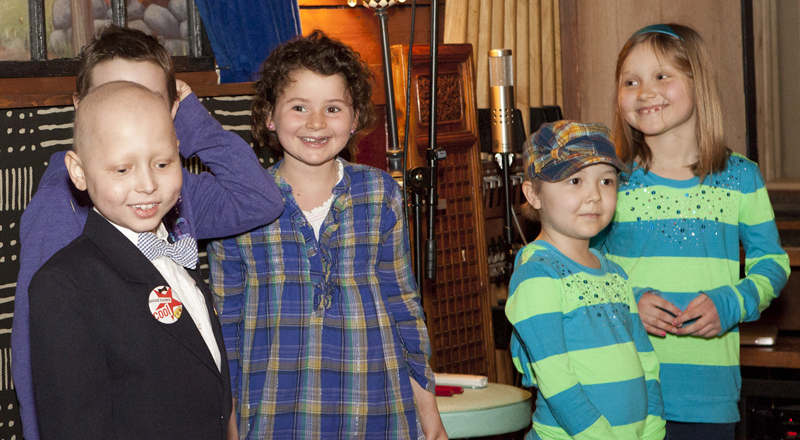 In January of 2013, I went into the studio to record Singing Our Way Through: Songs for the World's Bravest Kids. I brought along some of my favorite musicians in the whole world, including a number of friends from the world of Americana and family music: Chris Smither, Rani Arbo, Mark Erelli, Aoife O'Donovan (vocalist for the 2013 Grammy-winning Goat Rodeo Sessions, Best Folk Album), The Okee Dokee Brothers (2013 Grammy-winners, Best Children's Album), Elizabeth Mitchell (2013 Grammy-nominee, Best Children's Album), and my co-producer extraordinaire, Anand Nayak. I also pulled together a chorus of patients and siblings—kids who knew better than anyone what these songs were all about. It was near the end of the recording process when they came into the studio and let their lights shine. When they did, we knew we had something special on our hands. I'm very proud to say that, since its release in July, 2013, we've distributed more than 4,000 digital and hard copies of Singing Our Way Through to families at hospitals, clinics, and patient camps around the country. 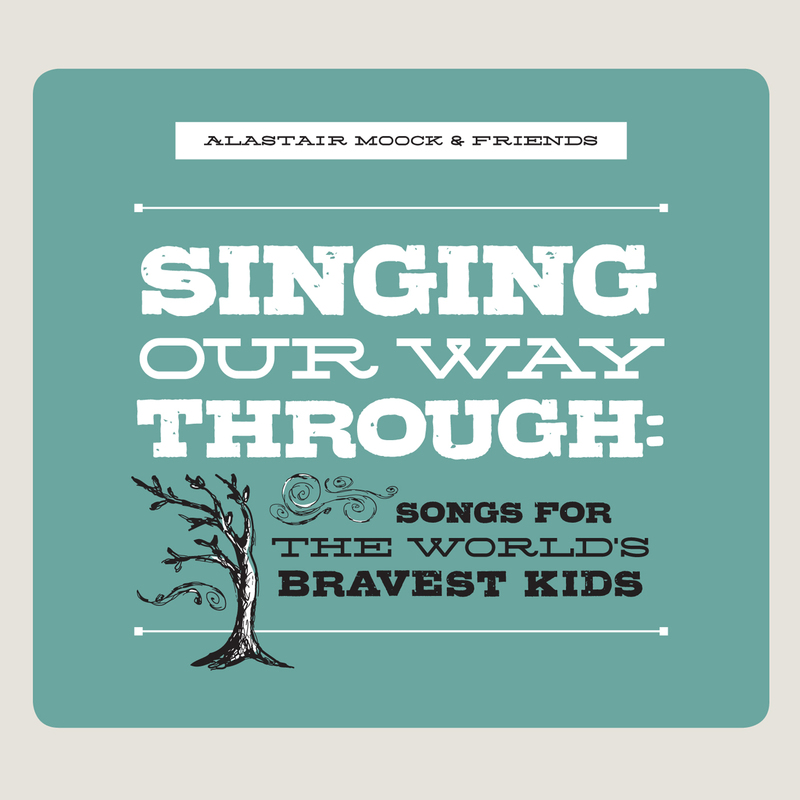 If you represent an organization that treats or works with kids with life threatening illnesses, we’d love to send you free copies of the album for your patients. If you’re a family with a child who’s a patient and would like to get a copy of the album directly, we’d love to you one too. No matter who you are, I hope these songs lift your spirits and make you feel like singing. p.s. My wife, Jane Roper, is a writer and, at the time of Clio's diagnosis, was a regular parenting blogger with a pretty large following. Over our couple years' cancer journey, her blog became a pretty wonderful gathering spot for other families going through the same thing. I know it was extremely helpful to us at the time to hear other's families stories — perhaps our story, and the input of the families who commented along the way, will be helpful to your family too. 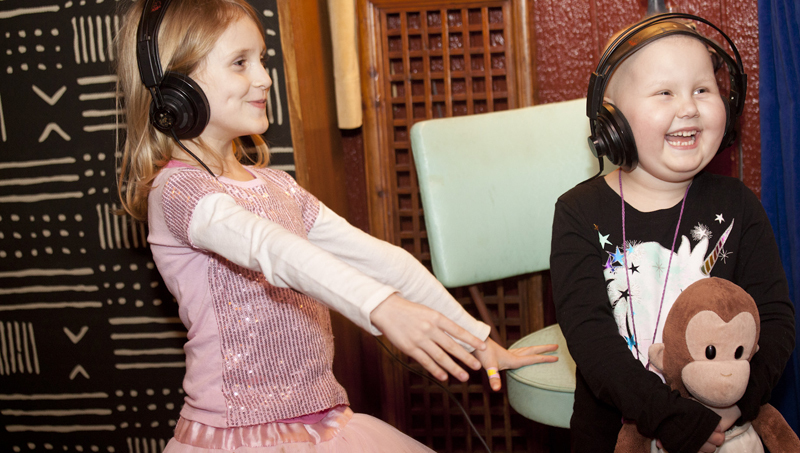 It begins here and continues through Clio's last treatment in the summer of 2014.